Emanuela grew up between Milan and the estate of Badia a Coltibuono, then owned by the paternal grandmother Marilù Giuntini . After studying performing arts science at the faculty of Performing Arts in Bologna (DAMS) she specializied in classical singing and worked for some theatrical and cinema productions (OPERA by Luciano Berio, La Traviata, by Giuseppe Verdi for a movie by Franco Zeffirelli). 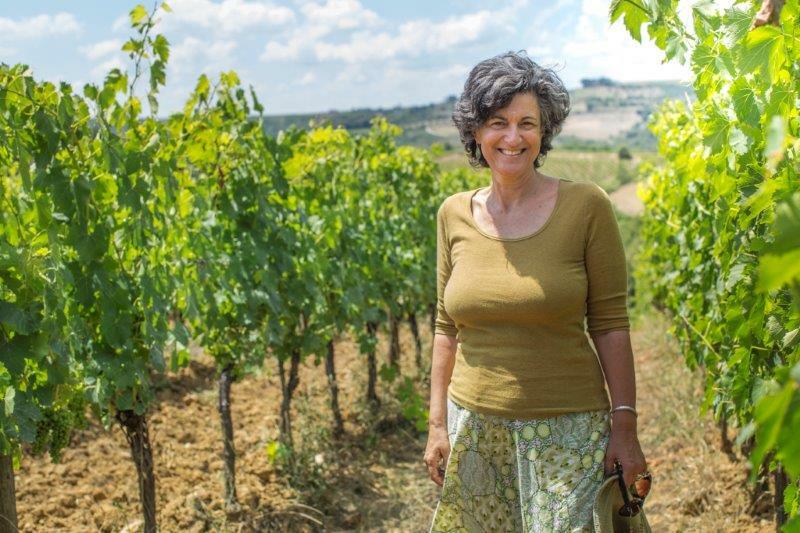 In 1989 she moved to Badia a Coltibuono, following the birth of her first son Emanuele, and began working at the winery, initially in the field of Marketing and Communicatios , then picked up responsibility for worldwide sales. She was the first woman to have become president of the a consorzio of wine producers : Consorzio Chianti Classico, Marchio Storico, in the year 2000.